Celebrating luxury, heritage and craftsmanship, the fourth annual Watch & Jewellery Week at The Royal Exchange will take place from 22 to 26 May 2017. Exclusive previews, expert talks and entertaining events will showcase the creative and technical craftsmanship at the heart of horology and fine jewellery. 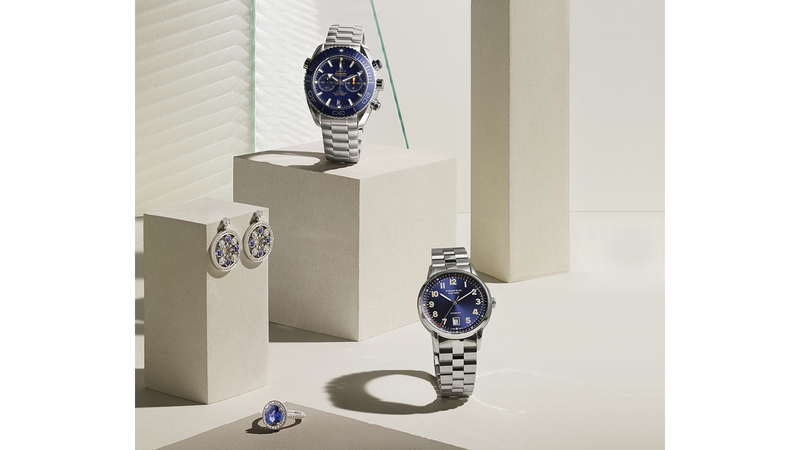 Bremont, Georg Jensen, Halcyon Days, Omega, Tateossian, Tiffany & Co and Watches of Switzerland, among others, will be showcasing exclusive collections and offering in-store experiences to help you discover the finest watches and jewellery the City has to offer. Visit Watchfinder & Co and Bremont boutiques for the chance to win some covetable prizes. Watches of Switzerland lead a specialist discussion on investment timepieces, with recommendations on key pieces to purchase. Late night shopping and special offers in stores.